The Cobra King F7 irons have progressive set construction (TECFLO) - which means each iron is engineered as an individual for its particular playing conditions. Hollow body long irons, half hollow mid irons, cavity back short irons and blade wedges are teamed with two different steels and groove shapes to improve distance, maximise feel and deliver control. They also all have PWRShell faces, which maximise ball speeds from larger areas of the face, maximising forgiveness and consistency. Cobra’s engineers have put in some serious hours of R&D time with the King F7 irons, as each one is clearly designed as an individual, rather than a set like most of the competition. 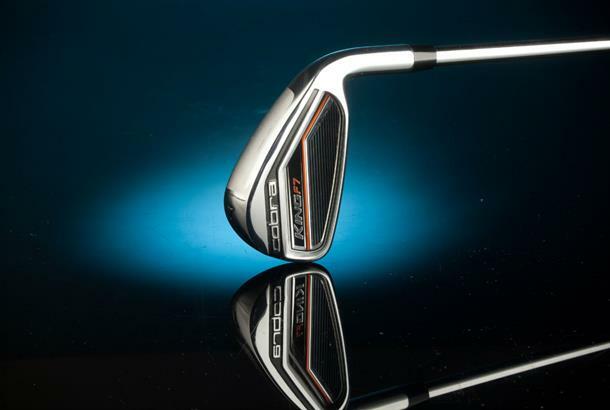 As one of the lower lofted seven irons on test it’s no surprise that the Cobra King F7 irons turned in a strong performance for each tester. Head shape is always subjective, and the F7’s is pretty rounded which some golfers will love but none of our three testers quite ranked amongst their favourites. 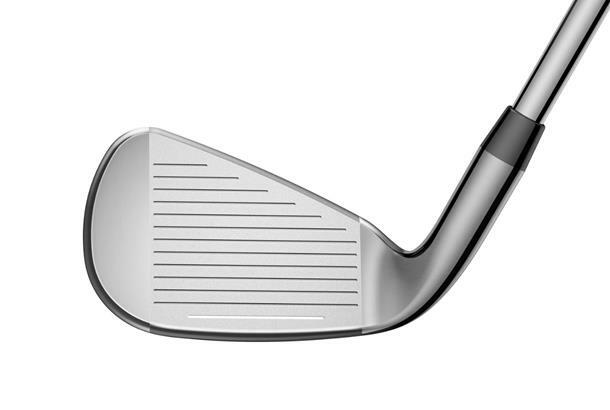 Like Cobra’s F7 driver we felt the irons were easy to generate speed with. They gave a real sense of being user friendly where a few of the other models give the impression of needing to be right on top of your game to get the best out of them. There’s not much to fault about the Cobra King F7 irons, especially when you consider the price - which in our minds make these a very decent value set for 2017. The fact Cobra have invested in CNC Milling each club face and groove at this end of the market (they do it on the King Oversize super game improvement iron too) demonstrates how seriously they take every last detail.